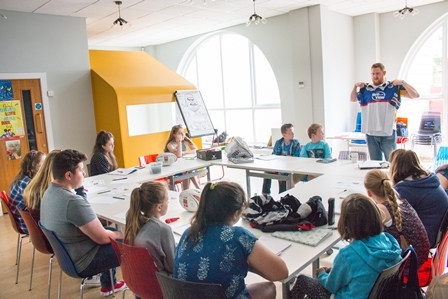 The Dylan Thomas Centre runs two English-language Young Writers Squads, which enable young people to enjoy free creative writing workshops led by a variety of writers. One group is for year 5 and 6 pupils, and the other for secondary age students. The groups typically meet twice a term on a Saturday morning, in the relaxed environment of the Dylan Thomas Centre’s Learning Space. 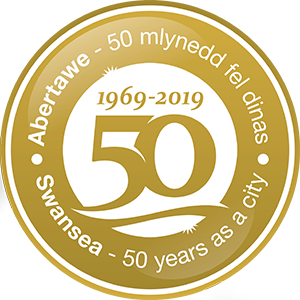 Young people join the Squad having been nominated by a carer or teacher familiar with their creative writing, or by getting in touch with the Dylan Thomas Centre directly. The only qualification to join is a love of writing! The Squad has worked with writers such as 2014 Costa Poetry Prize winner, Jonathan Edwards; Wales Book of the Year winner and Forward Prize shortlisted poet, Rhian Edwards; with American soldier-poet Brian Turner, the award-winning Filipino-Australian writer, Ivy Alvarez, and with Jerwood Fiction winner, Cynan Jones. The young people have explored poetry, fiction, memoir, haiku, flash fiction and much more in our sessions, and taken part in national initiatives like the WRU’s Rugby Stories/Storiau Rygbi project for the 2015 Festival of Rugby. We’re delighted that Cynan Jones has put together an e-book featuring some of the fantastic work produced in his sessions. We also run one-off creative writing workshops for young people. 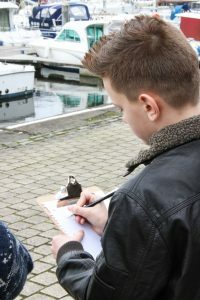 Please contact Jo Furber – jo.furber@swansea.gov.uk – for more information on Swansea’s Young Writers Squads.